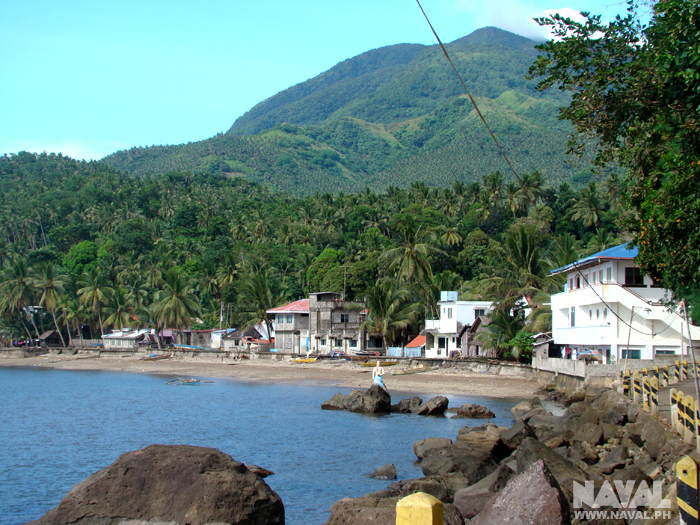 View of the beautiful beach in the sweeping bay of Lo-ok with the Mt. 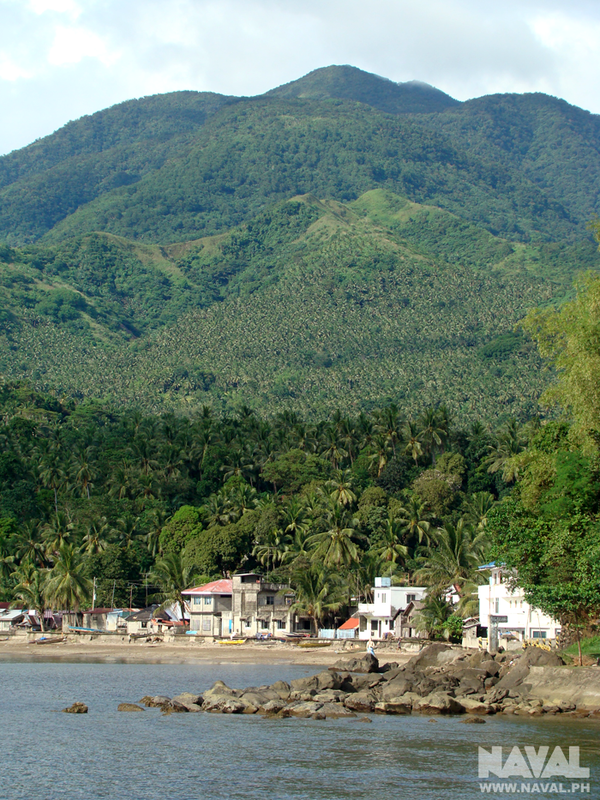 Pamamao Volcano behind. 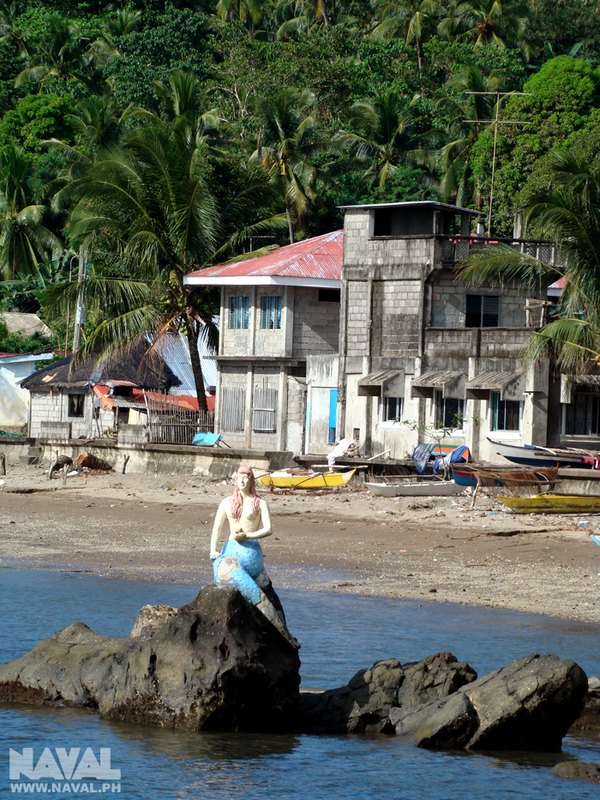 The Mermaid sat on the rocks near the Beach in Lo-ok, Almeria, Biliran Province. 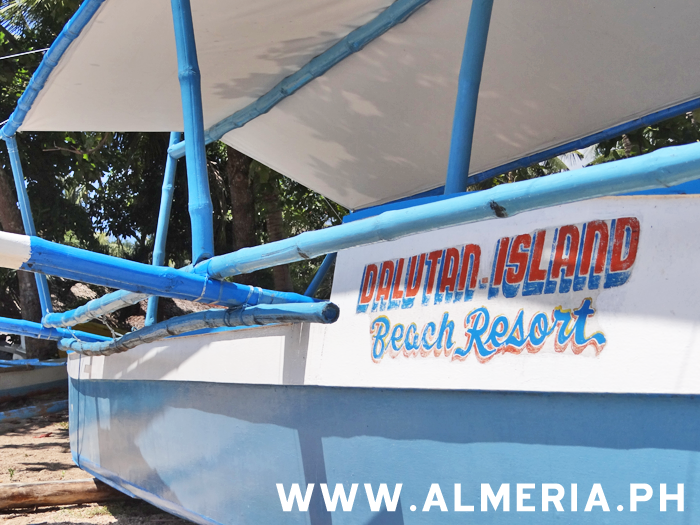 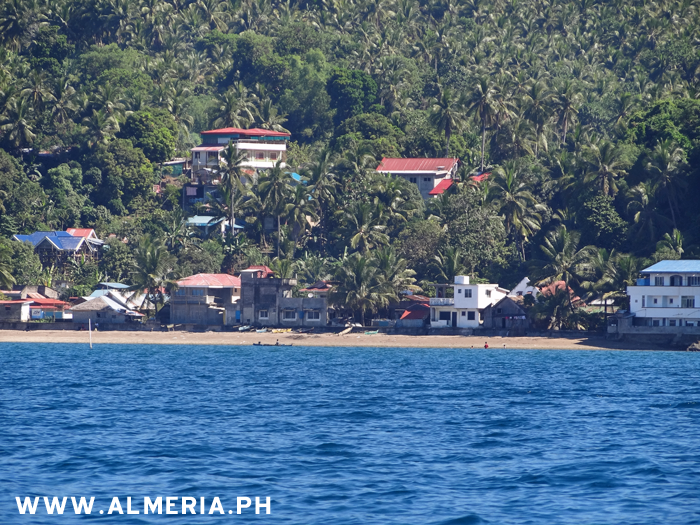 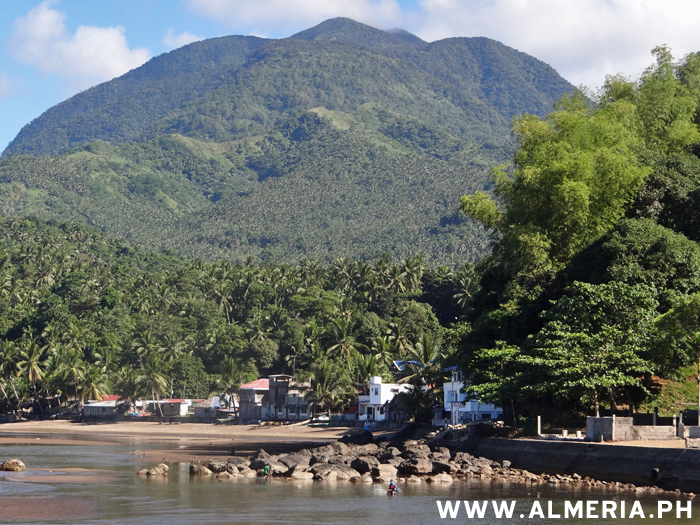 Lo-ok Beach in Almeria, on the west coast of Biliran Island. 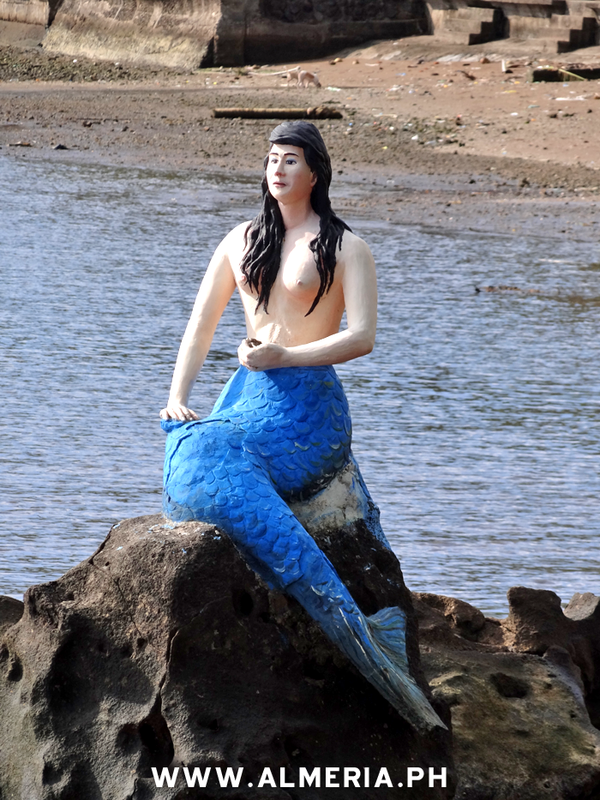 The Mermaid sat on the Rocks in Lo-ok, Almeria after it has been repainted. 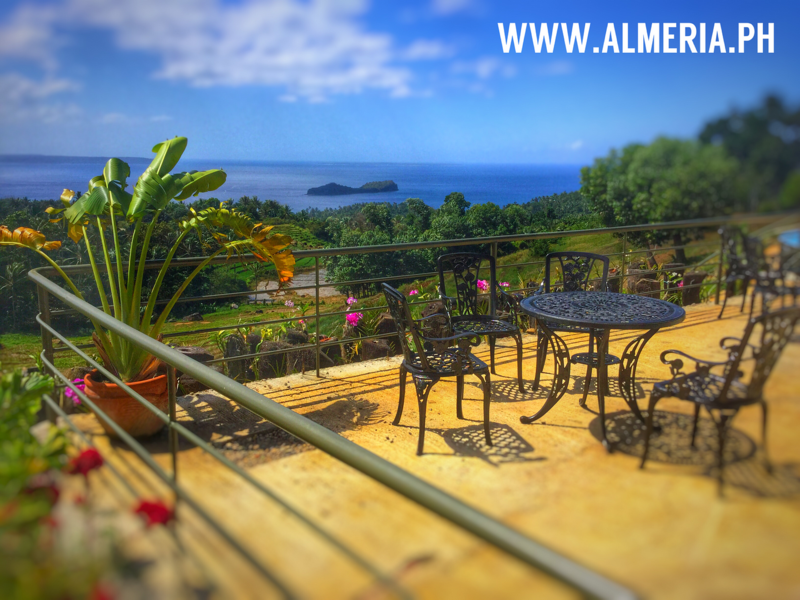 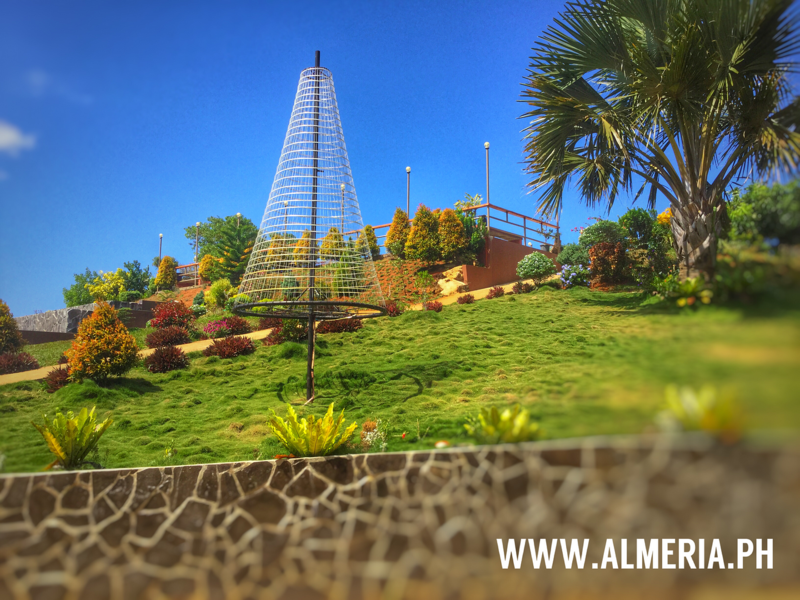 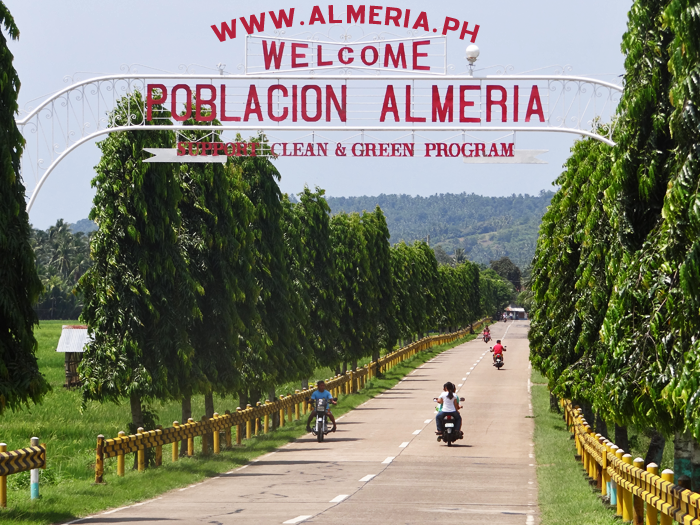 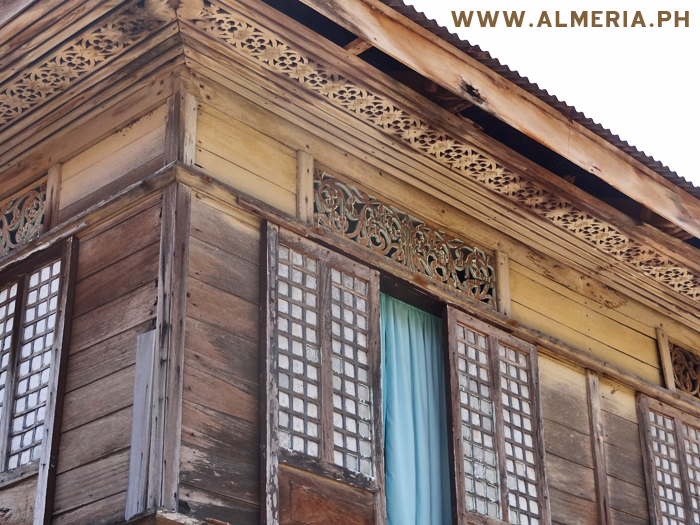 Lo-ok in Almeria Municipality, Biliran Province. 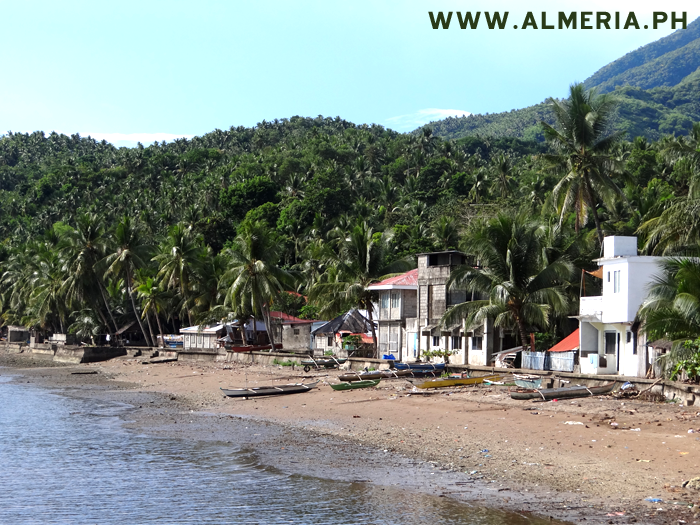 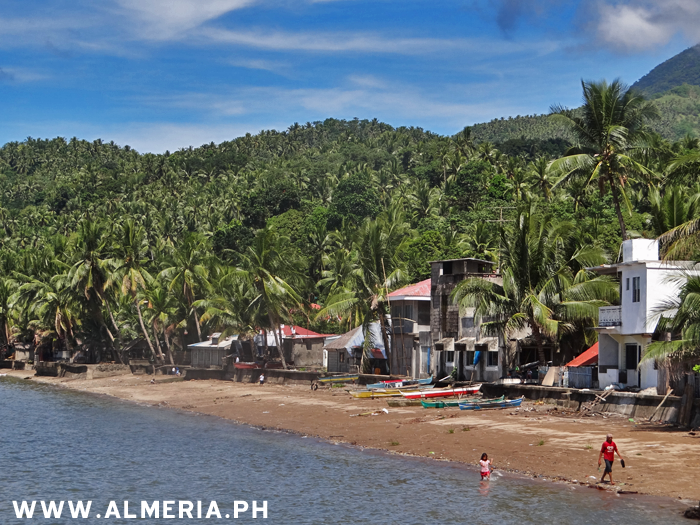 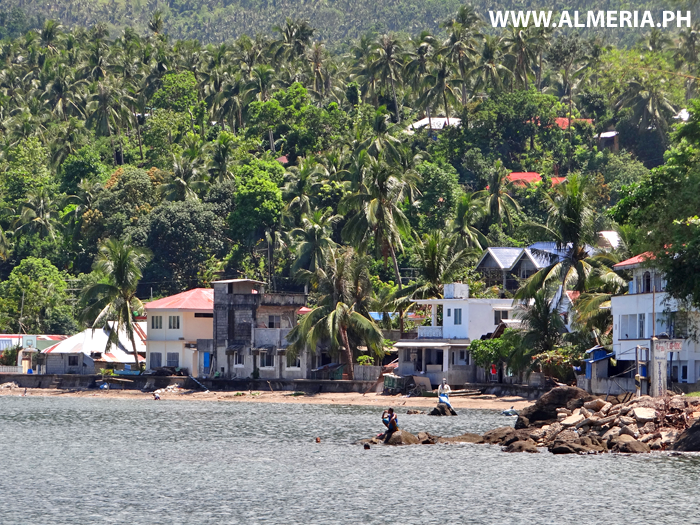 The beach in Looc Barangay, beside Almeria Town, Biliran Province.